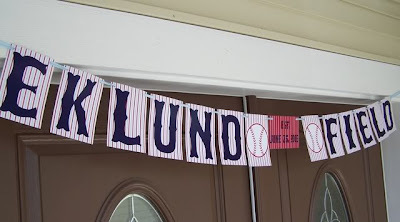 We are now at T-Minus 5 days til my nephew's big baseball 1st birthday bash! We are tying up loose ends and just trying to get the whole party to come together. 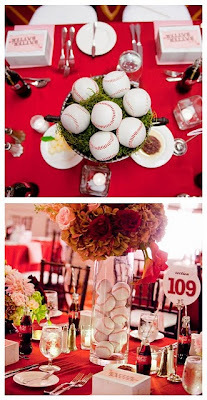 Thought I would post a little inspiration this week for anyone also planning a ballgame party!